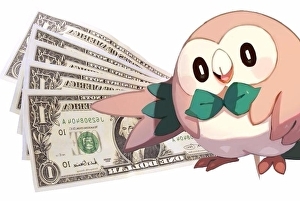 Pokémon Bank has at last been updated to let you transfer Pokémon into the series’ latest games, Sun and Moon. The app acts as a virtual cloud storage for your critters. Upload caught creatures into Bank from one game and you can download them into one of the series’ later titles. 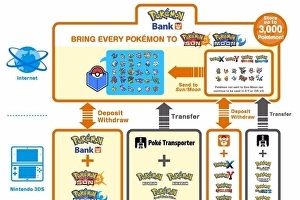 Bank, and accompanying app Poké Transporter used with older games, are supported by (deep breath): Pokémon Black/White and Black 2/White 2 on DS, Pokémon X and Y plus Omega Ruby and Alpha Sapphire on 3DS, and the 3DS eShop versions of Red, Blue and Yellow. Pokémon Sun and Moon are Nintendo’s biggest ever launch in the UK. Their launch last week racked up more sales than any other Pokémon duo, any other game on 3DS, anything even on Nintendo’s hugely-successful Wii or DS. To put it even more in perspective – Sun and Moon’s first day of sales smashed Wii Fit’s first two weeks of sales back in 2008, at the height of Wii hysteria. 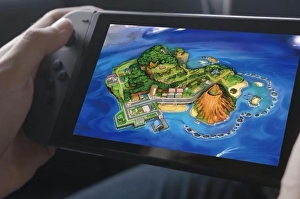 A new version of Pokémon Sun and Moon will launch for Nintendo Switch. Multiple sources tell Eurogamer the game is already well into development, will launch in 2017, and currently holds the codename of Pokémon Stars. Earlier generations of Pokémon games have featured a third title launched later with expanded features – Pokémon Yellow followed Game Boy originals Red and Blue to start this trend, which continued through until Pokémon Platinum followed Diamond and Pearl on DS. After yesterday’s triumphant Nintendo Switch announcement, there’s a bit of confusion around one of its core features – that big ol’ shiny screen. Is it a touchscreen? 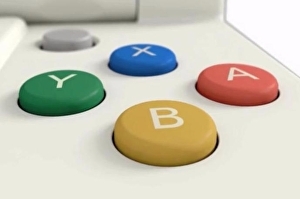 Nintendo won’t say. 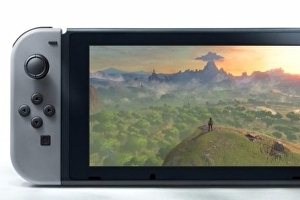 DS, 3DS and Wii U all featured touch-controlled screens, and while we don’t expect Switch to feature backwards compatibility out of the box it would be a surprise to see Nintendo ditch the usual touchscreen feature. 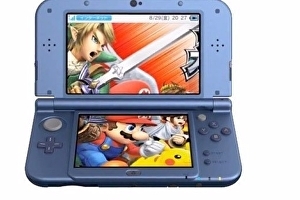 3DS has now notched up 60m sales, Nintendo announced last night. While a significant milestone, this still places 3DS around 20m short of the Game Boy Advance and a whopping 94m short of the DS. There’s still some life in 3DS yet – Nintendo clearly plans on supporting the device into next year via the release of Pokémon Sun and Moon this Christmas.